24 Hour Translation is uncompromising in its pursuit of linguistic excellence and client service. 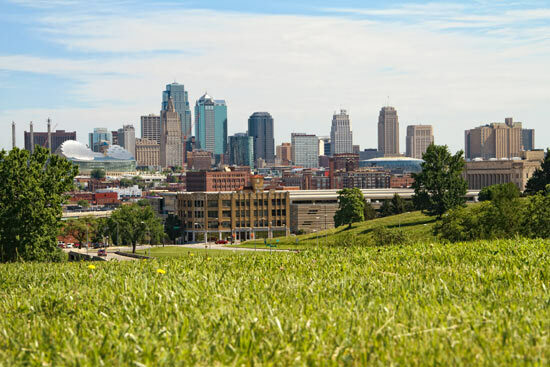 Our Kansas City Translation Services provides multilingual solutions in Spanish, Portuguese, French, German, Chinese, Russian, Arabic, Italian and more than 20 other languages to meet the needs of enterprises of all types and sizes, in both the private and the public sector. Our competencies include translating technical guides, employee manuals, marketing materials, patents, contracts, financial records and immigration documents. With more than 10-years of experience, we have built up a loyal clientele that includes a long list of Fortune 100 companies. Our commitment to these industries reflects the founders’ belief in focused proficiency paired with seasoned experience. Understanding the terminology, concepts and critical trends within these areas enables 24 Hour Translation to provide clients with high-quality service and results. With our experienced team of Kansas City translation professionals, we have the knowledge, experience and technology to translate for diverse global and domestic audiences in many fields. All of our professional translators hold advanced degrees in their areas of expertise, have a minimum of 10 years translation experience, and work exclusively for us to ensure the confidentiality of your sensitive documents. Whether your project targets the local Hispanic audience or the French Canadian market, or anywhere else, you can trust the experience of 24 Hour Translation. Request your free estimate now.